(ZIZ NEWS) — Taichung City in Taiwan has been promoting the rediscovery of “Green, Nature, and People” with the hosting of the Taichung World Flora Expo 2018 in three locations across the city. 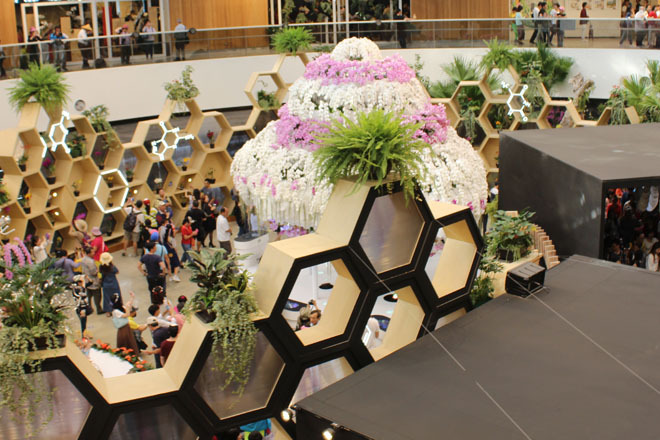 Following a night of colourful display of culture by the 33 participating countries to open the Taichung World Flora Expo 2018, 3 venues guided by sub themes including ecosystem, life and production — opened their gates to the public. 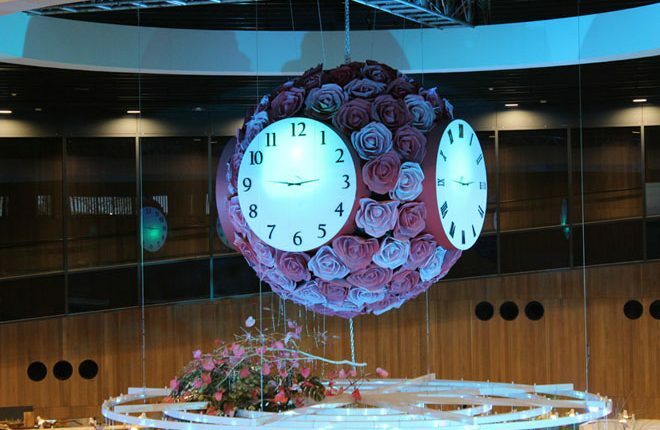 In the spirit of the event’s theme Taichung Taiwan is “Rediscovering GNP: Green, Nature, People” with an impressive display of floral arrangements from around the world. 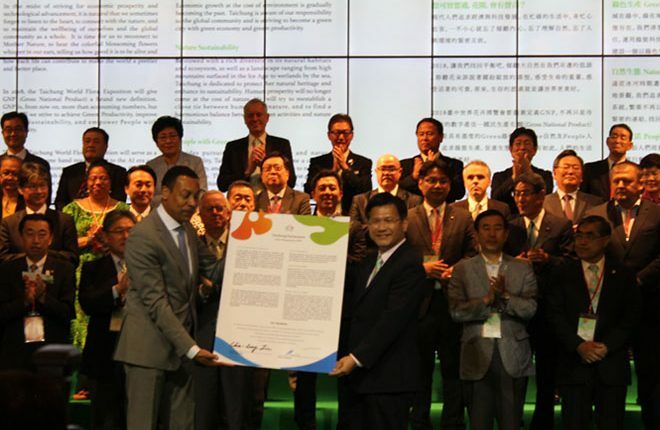 It is interesting to note that the Taichung World Flora Expo opened with the city’s “Taichung Declaration” for sustainable growth returning home after being signed by countries and international organizations around the world. The declaration emphasizes green productivity and natural sustainability to embrace nature as displayed at the expo. 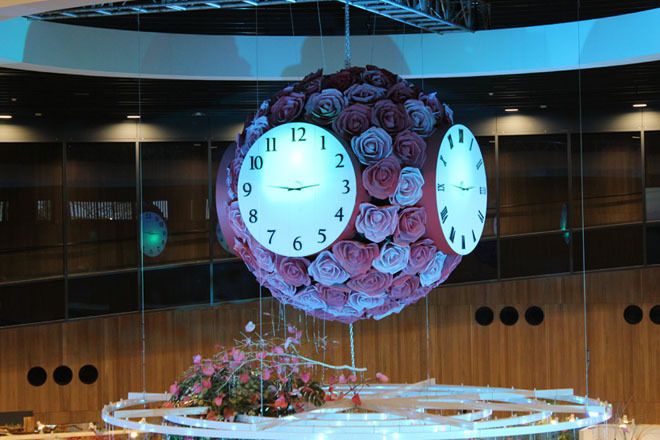 The Expo was held under the sub theme “The Sound of Blooming”.